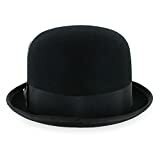 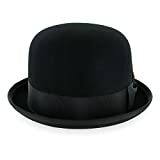 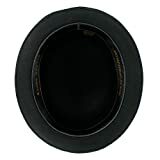 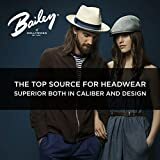 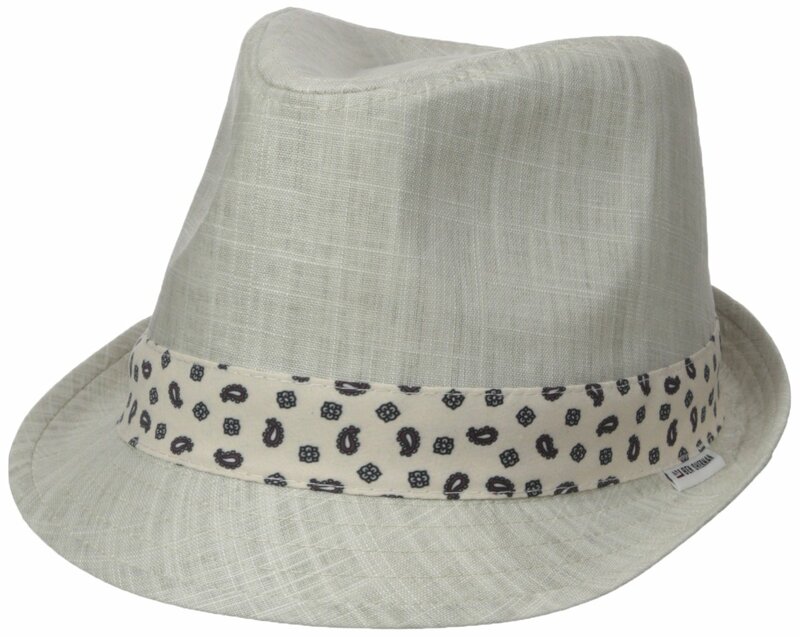 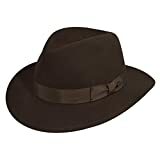 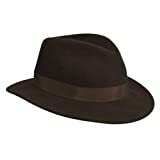 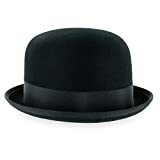 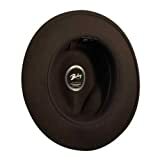 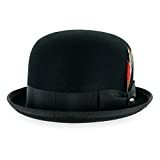 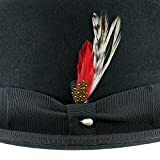 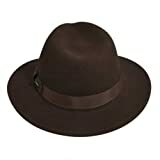 This product, Ben Sherman Men's Textured Linen Fedora Hat, Putty, S-M, is currently discounted at 50% off! 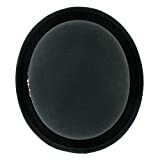 We don't know when it will go back to its original price so order now to secure it at this price! 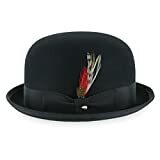 We'll make sure to order it immediately!